It would appear that Resident Evil 6 has appeared on the Korean Game Rating Board for the Xbox One and the PS4. This comes despite no official word from Capcom regarding the further remastering of their prolific series. 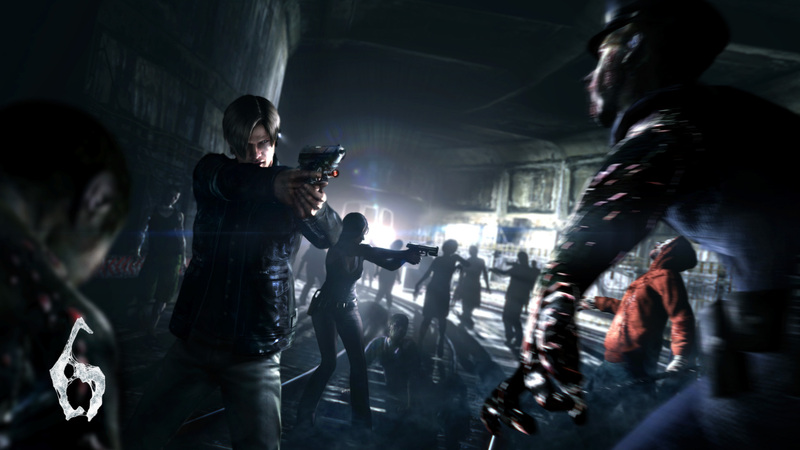 Resident Evil 6 is inbound for the Xbox One and the PS4. At least it’s been rated in Korea. Capcom has committed remastering their older titles in addition to working on newer titles. They’ve been very adamant about providing the original horror experience with Resident Evil 1 and Resident Evil 0 HD being greatly successful. It’s only natural that Resident Evil 6 continues that trend. Though there has been no official news from Capcom, perhaps this is indicative of an imminent announcement about the continuation of their remastering.